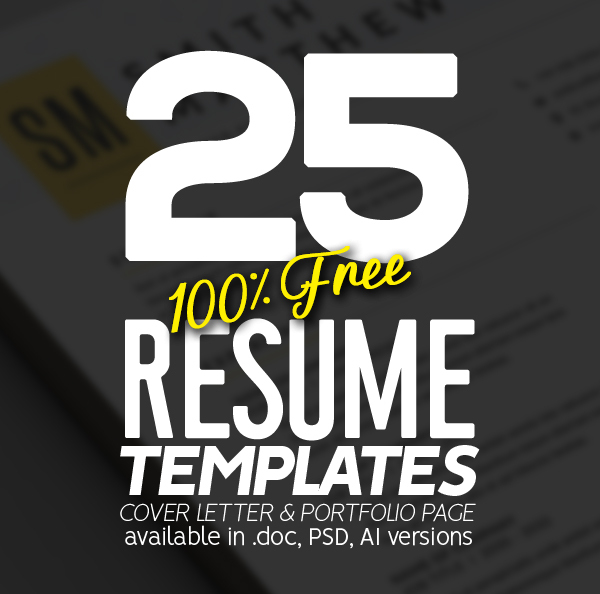 Clean and Professional Free Resume Templates and Resume Cover letter designs are freely available for personal and commercial usage. 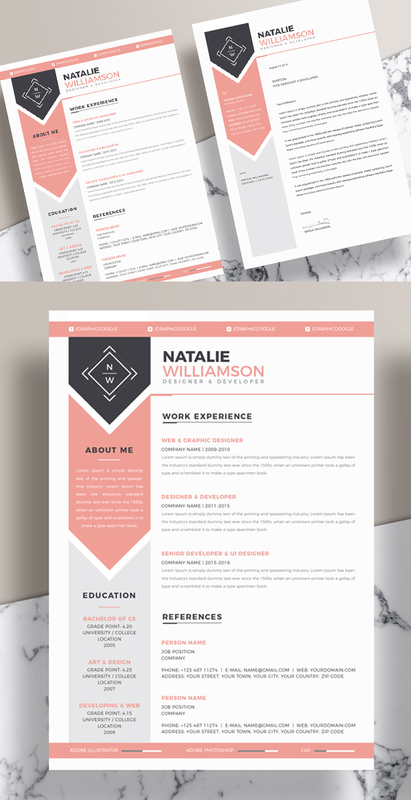 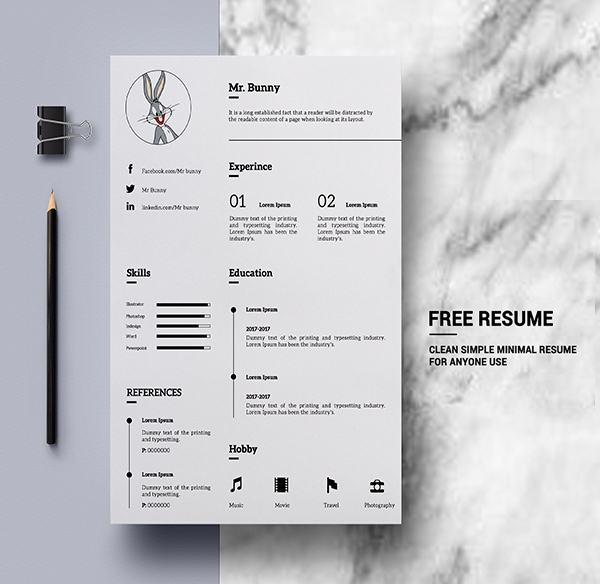 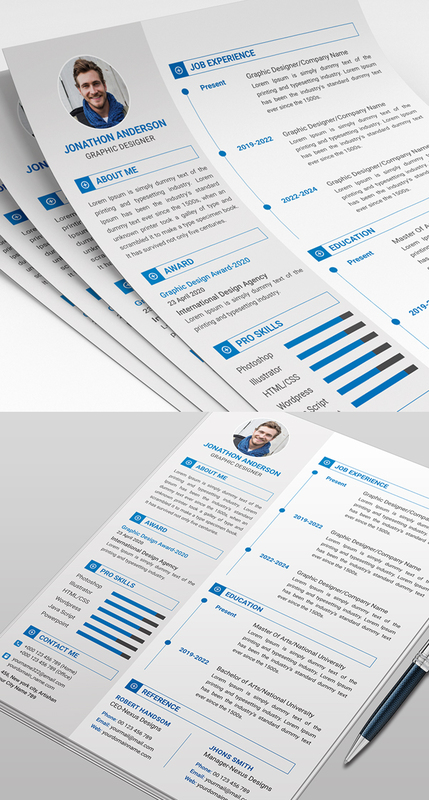 Clean Resume Templates come up with elegant design and easy to use and customize, resumes are available in MS WORD, AI, EPS, PSD, PDF versions. 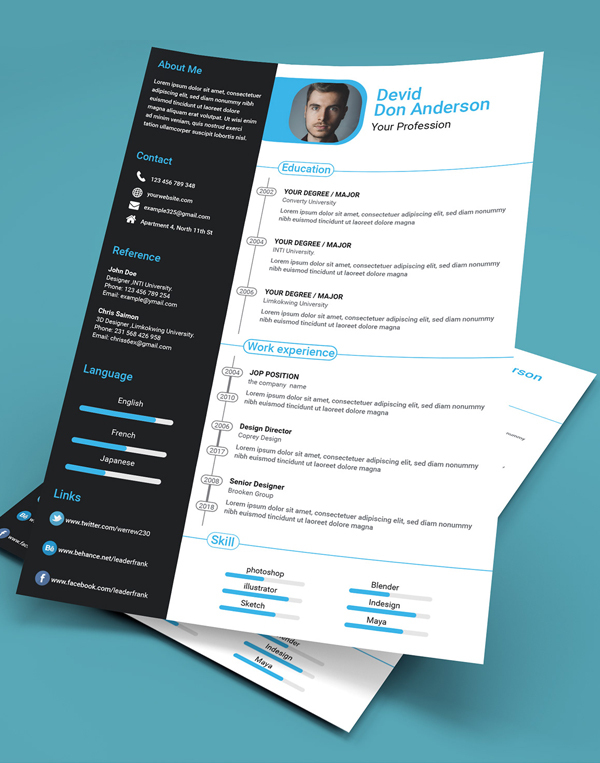 These simple resume designs can make your resume for any opportunity and help you to get your dream job.